Note! New Location! Adult Study, Saturday at 9:30 AM, February 2nd at Meshugah Bagel on 39th Street (1208 W. 39th Street). RSVP to Rabbi Alpert at dougalpert@kolamikc.com. 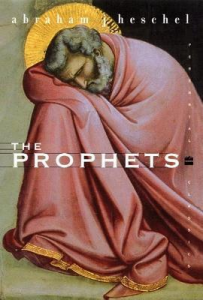 We will continue our study of The Prophets by Rabbi Abraham Joshua Heschel.